Whether you are in the market to buy sports turf for your high school soccer field or your college batting cages, or you love bocce ball and need fake grass for your court, Southwest Greens provides the best sports turf solutions for your needs. Southwest Greens Birmingham has products that provide safe, high-performance surfaces perfect for hosting sporting activities. 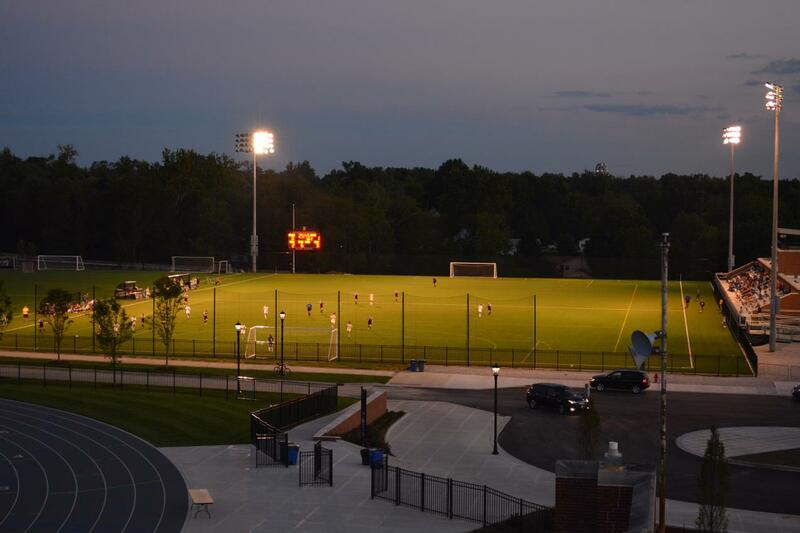 In order to provide the most realistic and practical alternative to real grass, we use only the highest-grade sports turf and grasses. Our advanced backing system allows our turf to conform to any desired slopes and contours, and ensures maximum drainage with little to no moisture build-up. 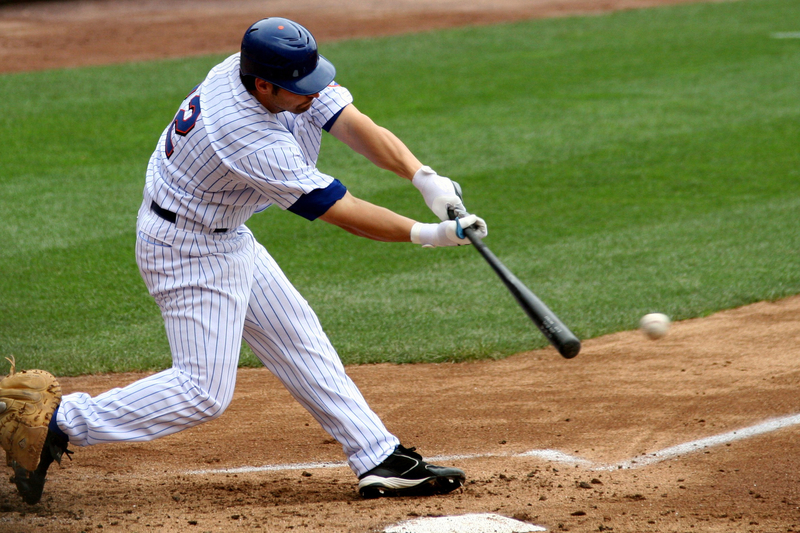 Our turf products provide safe, high-performance surfaces perfect for hosting sporting activities. 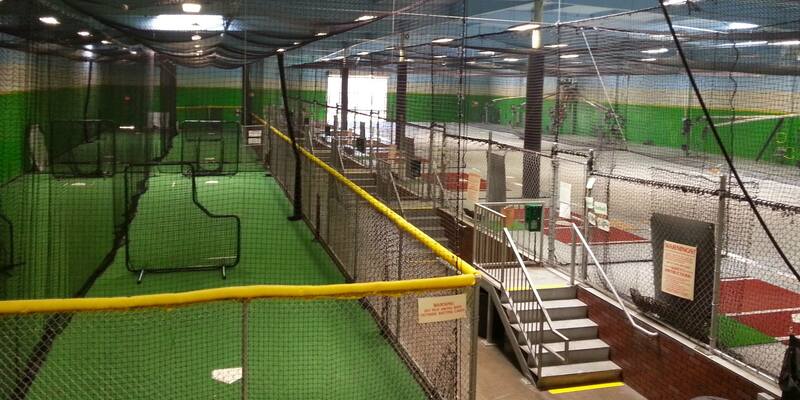 Our batting cages are the perfect solutions for parks, municipal facilities, private baseball club practice facilities, private residences, high schools, colleges and professional stadiums. 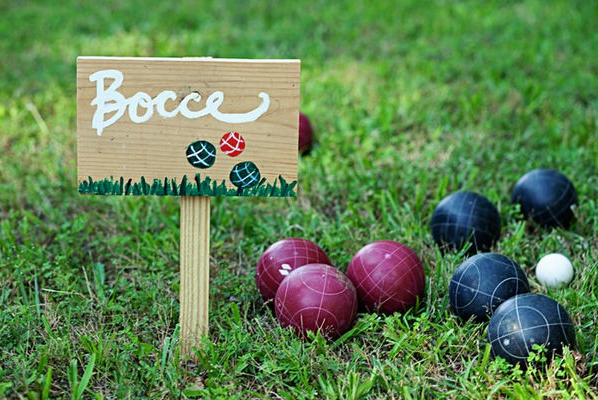 Our Bocce Ball courts are a great maintenance-friendly approach to the sport of Bocce.